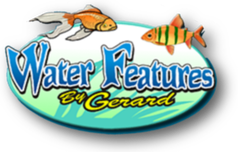 Water Features By Gerard in Northampton County, Pennsylvania (PA) knows that a leak in your pond liner can be a big problem for you and your aquatic life as it could potentially drain all or most of the water leaving very little space for them to survive. A pond leak can be hard to find and first thing we always advise is to top off the pond then turn off all pond equipment including pumps and or water feature filters. Leave it overnight and check the next morning before you contact us. If the level of the water has dropped then you know for sure it's a liner leak rather than leaking pipes or filtration unit. 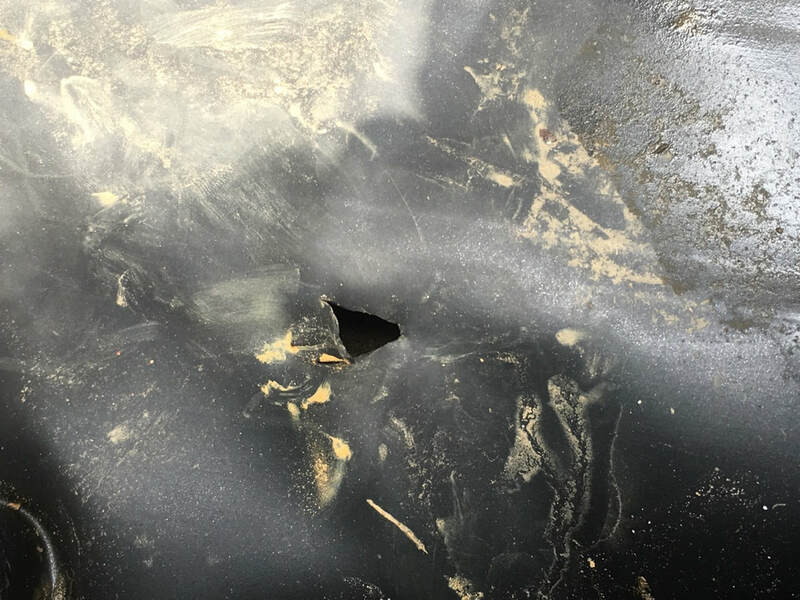 If you find the hole then well done, now it's time to fix it. This part is relatively easy, the first thing I'd suggest to do is get a piece of chalk to mark the hole so you don't lose it. 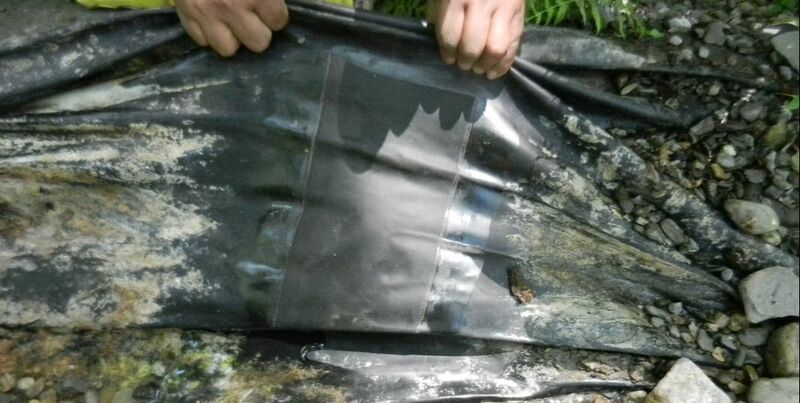 There are a number of ways to repair pond liner and these include a pond liner repair patch, repair tape or sealant and a patch of pond liner. All three are decent ways to seal a leak in a pond liner and all three have worked in the past for us.